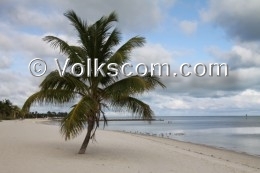 Smathers Beach is a popular beach in Key West. 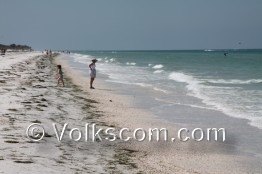 The leveled sandy beach at Smathers Beach ranked number three at the USA Beachranking 2010. 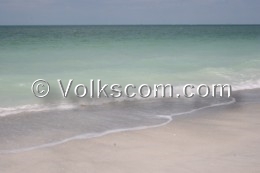 The famous Caladesi Beach can only be visited with a ferry or a boat. The visit at Caladesi Island is limited to 4 hours. 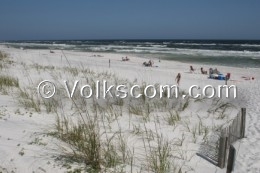 Caladesi Beach is a white leveled sandy beach.